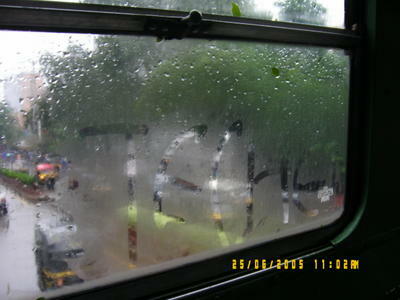 An excellent picture the cold and jubliant mood at TechEd India 2005 Mumbai..
cool man, I took that pic.. while me and Mahesh were coming to TechEd, and it was raining.. so I thought to spread word of TechEd in BEST BUS :p.
This blog is awesome! If you get a chance you may want to visit this real player download site, it's pretty awesome too! Informative blog. I have a xhtml standard blog.